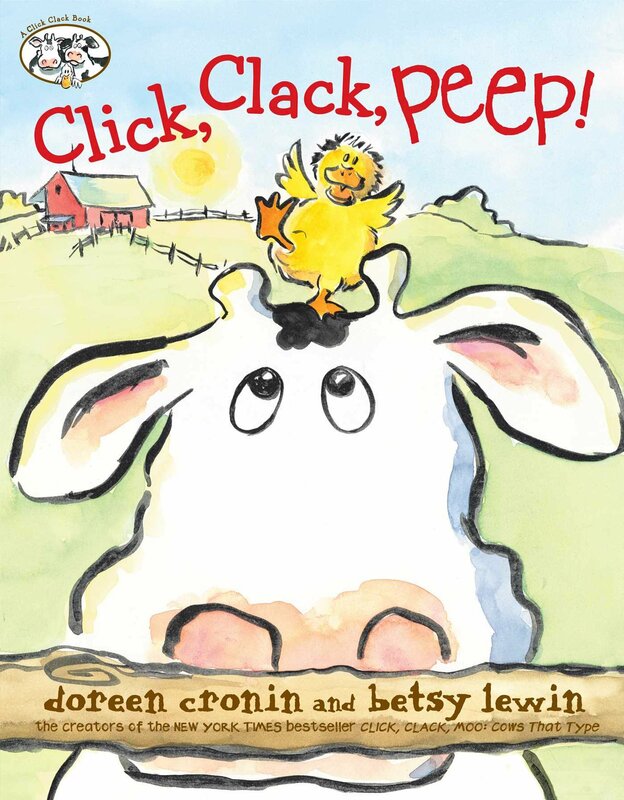 Farmer Brown, oh-so-sleepy, has a new, adorable—and LOUD—duckling to deal with in this addition to the award-winning Click, Clack series from the New York Times bestselling team who brought you Click, Clack, Moo and Click, Clack, Boo! There’s more trouble on the farm, but Duck has nothing to do with it, for once. This time the trouble is a four-ounce puff of fluff who just won’t go to sleep, and whose play-with-me “peeps” are keeping the whole barnyard awake with him. 10:00 am Mother Goose on the Loose! Mother Goose on the Loose!